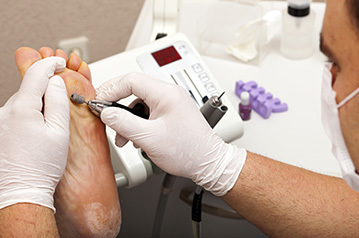 Podiatric medical students gain experience from the finest podiatric clinics, hospitals, satellite clinics, and professional office settings nationwide. The nine schools and colleges of podiatric medicine offer graduate or pre-doctoral training programs in podiatric medicine. 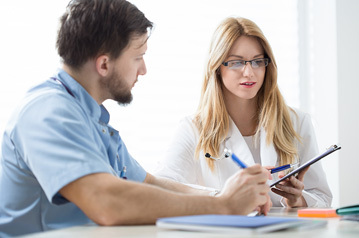 The curriculum for the Doctor of Podiatric Medicine (DPM) degree includes classroom instruction and laboratory work followed by study of clinical science and patient care. Click below to obtain a list of local podiatric physicians and current podiatric medical students interested in providing you with their personal perspective on the practice of podiatric medicine. Information on Applicants, Matriculants and Graduates are available. Podiatric medicine is an ideal career choice.